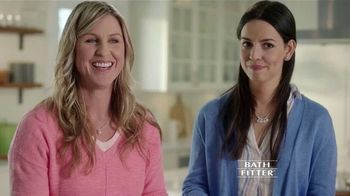 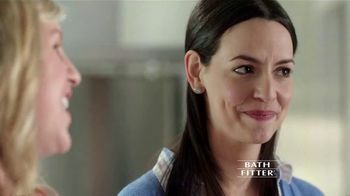 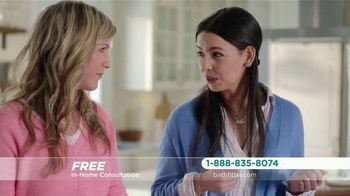 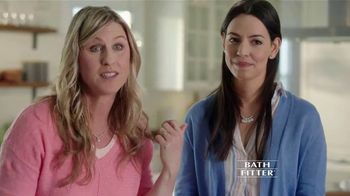 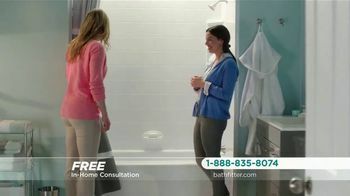 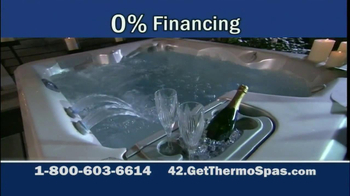 When a tough-to-please woman hires Bath Fitter to redo her bathtub, her longtime friend immediately wants to know more. 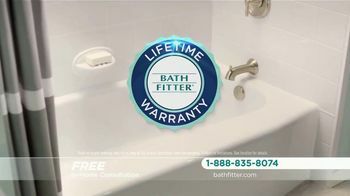 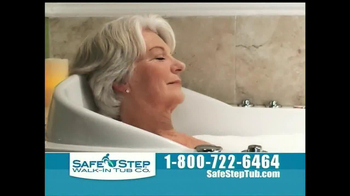 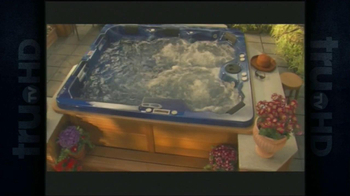 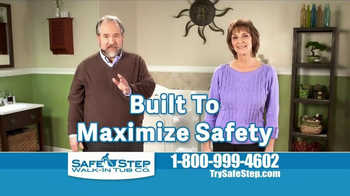 For 35 years, the company has been preventing messes by putting new tubs over existing ones and backs its tubs with a lifetime warranty. 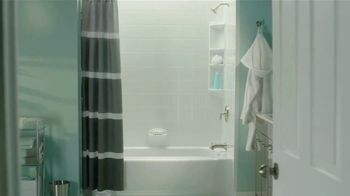 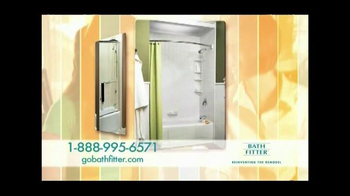 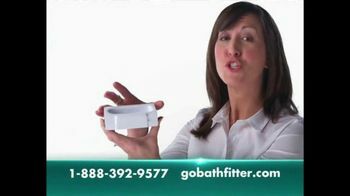 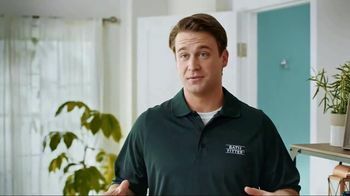 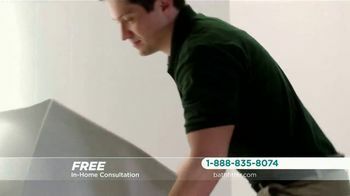 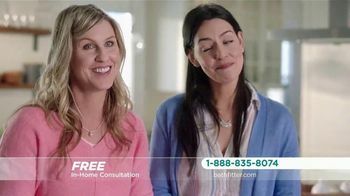 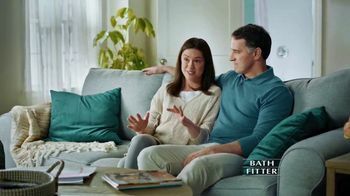 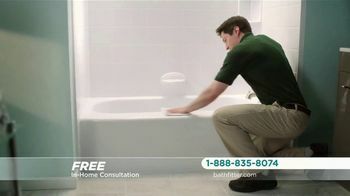 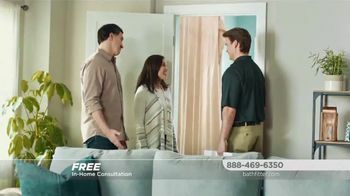 Bath Fitter invites you to schedule a free in-home consultation today.